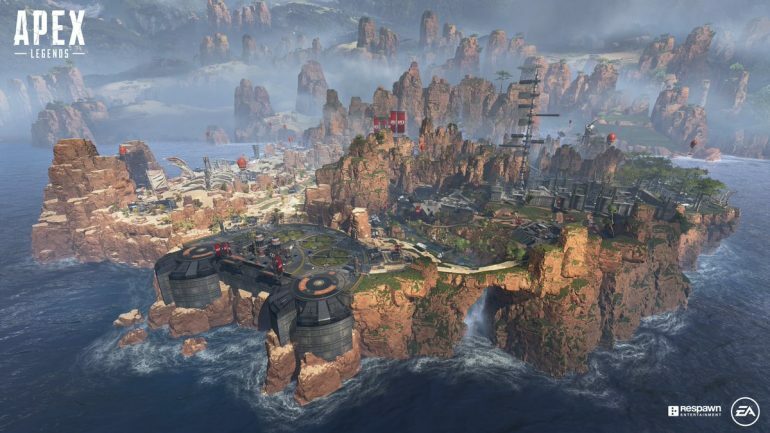 Similar to other free-to-play games, Apex Legends has an abundance of in-game currencies you can use to create or buy special items. These include Apex Coins, which can be bought with real money to purchase items in the store, and Legend Tokens, which are rewarded for leveling up. The last form of currency is Crafting Metal, which is the primary resource in Apex Legends that allows you to craft items for your characters without needing to buy them or find them in loot boxes. So, how exactly do you get Crafting Metals? Sadly, the only known way to get this resource is through the game’s loot box system, also known as Apex Packs. These packs can be bought with real money or earned through leveling up. You can find multiple rarities of Crafting Metals in Apex Packs that will each give you a different amount of resources. You can then use 30 Crafting Metal to make a Common item, 60 for a Rare item, 400 for an Epic item, or 1,200 for Legendary stuff.